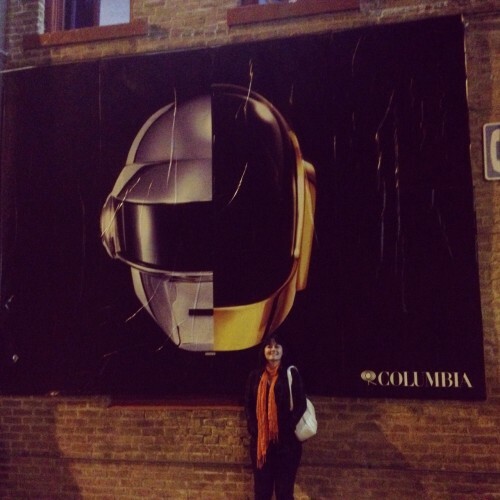 Daft Punk from SXSW – stevenjen - Quit our jobs and bought a Westsail 32. Now what? « What a ball of fury goodness I have sleeping on my shoulder!